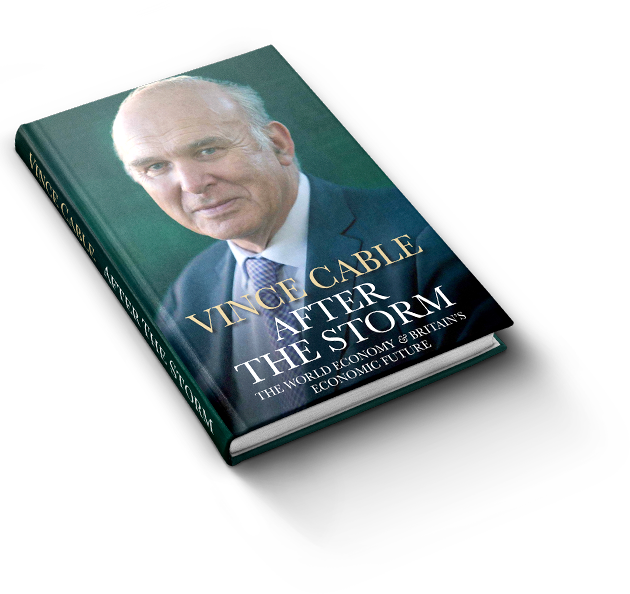 After the Storm is a fascinating and urgent intervention into the state of the British economy, from the heart of the coalition government. Available to buy now online and in store. 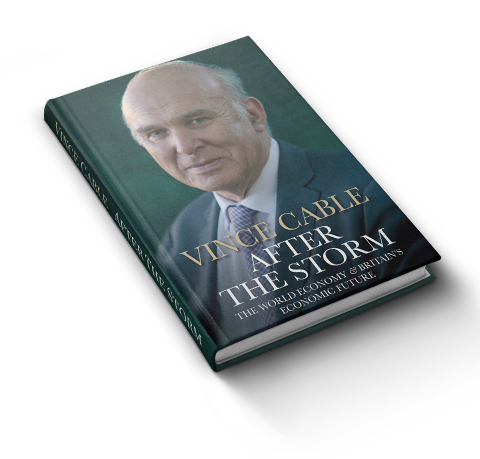 Vince Cable is the leader of the Liberal Democrat party and the MP for Twickenham. Please contact me using the link below. Copyright © 2017 Vince Cable. All rights reserved. 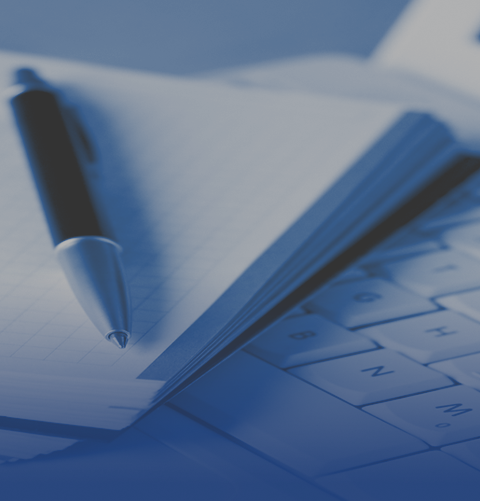 Website by VINE Creatives.